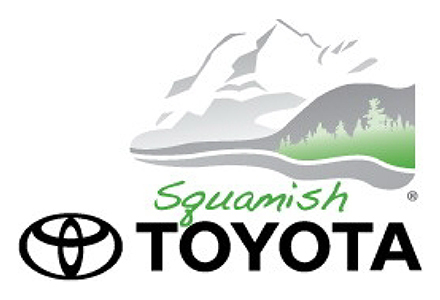 Serving the Sea to Sky Corridor, Squamish Toyota, located at 39150 Queens Way in SQUAMISH, BC, is your local retailer of new and used Toyota vehicles. Our dedicated sales staff and top-trained technicians are here to make your auto shopping experience fun, easy and affordable. Please utilize our various online resources in this website and allow our experienced and knowledgeable staff to help you find your ideal car, truck or SUV today! Squamish Toyota is a parts partner of AutoMind Collision.